The vintage look of this understated accessory adds charm and classic style to your wardrobe. These leather accessories are the right choice for casual looks as well as business and semi-formal attire. They match perfectly with jeans and a button-down shirt just as easily as they match with a suit for work or a wedding. 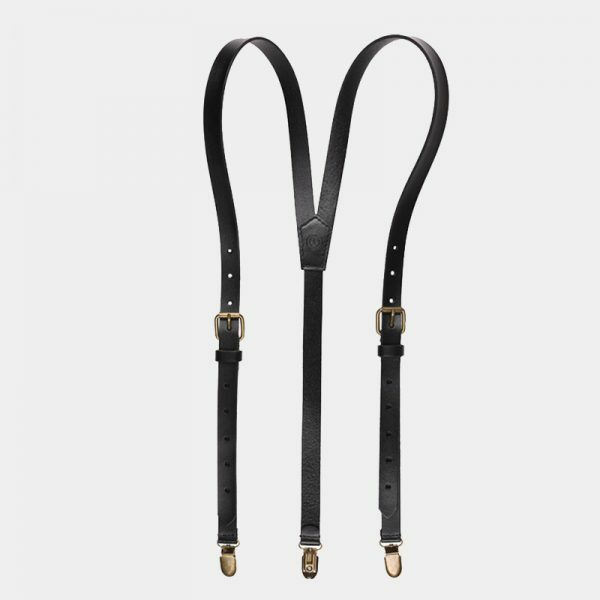 We offer a wide selection of men's suspenders that come in paisley, striped, floral, and polka dot pattern for you to choose from. Elevate your look and keep your pants exactly where you want them while expressing your class, style, and sophistication.